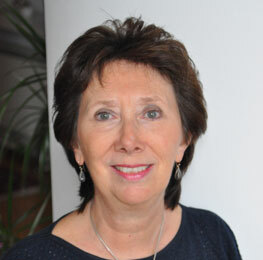 Recently named OBE in the 2019 New Year Honours List for services to education and young people, Elly Tobin was formerly the Principal of Joseph Chamberlain College. Now working full-time with Consilium, Elly is also Director of the College for International Citizenship, a prestigious pre-university summer school for international students held annually in Birmingham. Elly has worked extensively overseas, and was Director of Studies at the Sacred Heart School in Tokyo before returning to the UK. She has held senior leadership roles for more than two decades, both in the UK and overseas and is a founder director of the International Writing project which she delivers in a variety of locations around the world each year. Elly sits on a number of UK college committees and chairs the Sixth Form Colleges International Committee in the UK. With over thirty years of experience in education from Kindergarten through to adult learning, she is also an experienced presenter, guest speaker and educational consultant specializing in language acquisition, EAL, leadership, management and curriculum development.